Once you’ve found the perfect vehicle at Go Auto Outlet, it’s time to start considering your payment options. Leasing, financing, trades, and cash payments each provide unique value to different customers. Read the pros and cons of each option below to help with your payment decision. 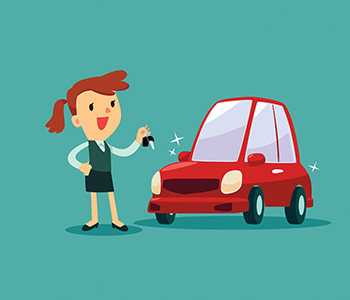 Leases typically come with warranties and clearly outlined maintenance agreements, meaning you receive coverage in the event of a breakdown.With lower monthly payments than ownership, you can afford to drive a better vehicle and avoid paying for it’s depreciation. You also avoid liability for long-term vehicle value caused by issues like accidents, since you’re walking away from the vehicle once your lease term is over. 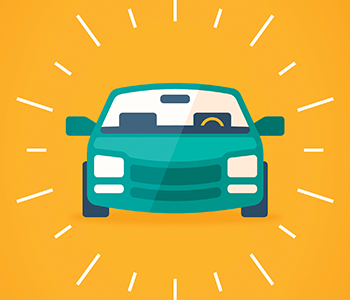 If these benefits sound appealing, Go Auto Outlet provides customers access to dozens of lending institutions for vehicle financing. We also provide in-house lending catered to your vehicle financing needs. 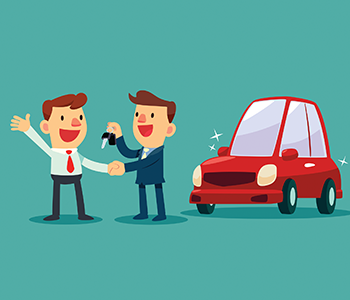 If you already own a vehicle, you may benefit most from a trade-in deal. Private vehicle sales consume time and pose multiple risks. Rather than dealing with the hassle of finding a buyer, you can drive your vehicle to Go Auto Outlet and receive an on-the-spot trade-in appraisal from a trusted professional. Trading your vehicle can save you hundreds of dollars in taxes and hours of your own time. 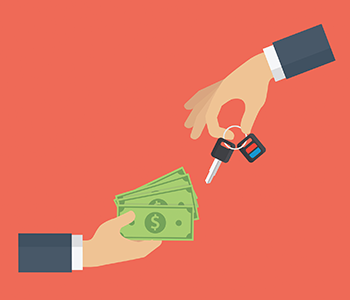 Paying cash is a great way to save money on your car payment by avoiding interest and financing fees. For example, if you finance a $20,000 vehicle at 5% for five years, you pay $2,648 just in interest. So save your pennies before purchasing a vehicle and earn the highest value possible by paying cash.